Marco Deseriis is a Postdoctoral Fellow at the Eugene Lang College of The New School. His recent publications include ?The General, the Watchman and the Engineer of Control: The Relationship between Cooperation, Communication, and Command in the Society of Control,? Journal of Communication Inquiry Special Issue on Communication and Autonomism, Ed. Jack Bratich (October 2011). Alexander R. Galloway is an author and programmer. He is a founding member of the software collective RGS and creator of the Carnivore and Kriegspiel projects. Konrad Becker is a pioneer in media art and electronic music. He is known for initiating seminal and controversial net-culture projects. 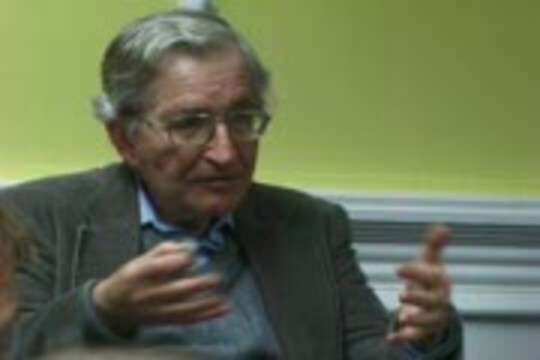 A thinker and activist, he has curated and organized a large number of international conferences and exhibitions. 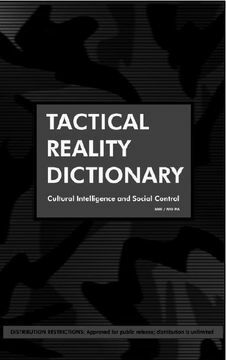 His recent book, "Strategic Reality Dictionary" published by Autonomedia, addresses issues of cultural agency beyond the tactical. 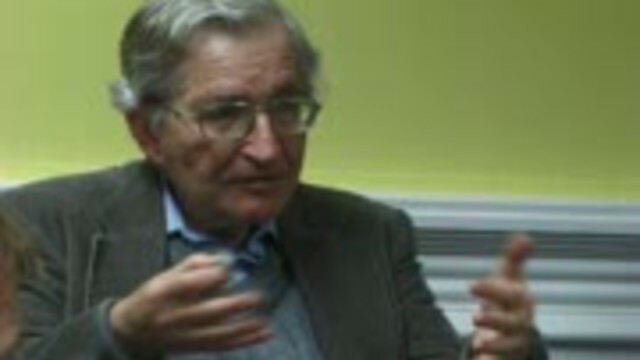 He now runs the World-Information Institute in Vienna, doing critical research into culture and technology. Foucault located the disciplinary societies in the eighteenth and nineteenth centuries; they reach their height at the outset of the twentieth. They initiate the organization of vast spaces of enclosure. The individual never ceases passing from one closed environment to another, each having its own laws: first the family; then the school ("you are no longer in your family"); then the barracks ("you are no longer at school"); then the factory; from time to time the hospital; possibly the prison, the preeminent instance of the enclosed environment. It's the prison that serves as the analogical model: at the sight of some laborers, the heroine of Rossellini's Europa '51 could exclaim, "I thought I was seeing convicts." Julian Stallabrass is a lecturer, writer, curator and photographer. In winter 2000 the World-Information Exhibition took place in Vienna's Technical Museum.